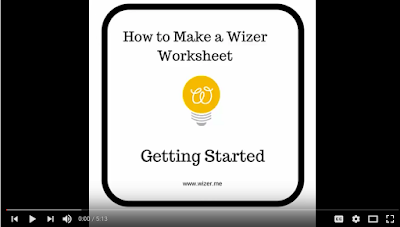 Wizer is an excellent web tool that enables you to create engaging worksheets to share with your students. Wizer’s digital worksheet builder allows you to create as many worksheets as you want. You can include a wide variety of multimedia materials to your sheets such as videos, audio clips, images and different question types. And when you are done designing your worksheet you can then share it with students through Google Classroom or any other virtual learning management systems. 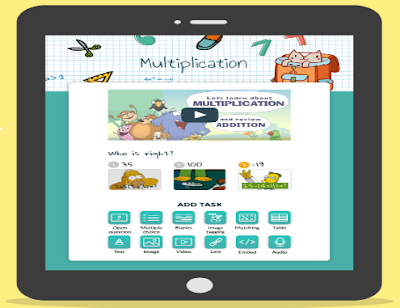 Wider is free for teachers and works across different devices and platforms. Watch the video below to learn more about how to use use this tool.